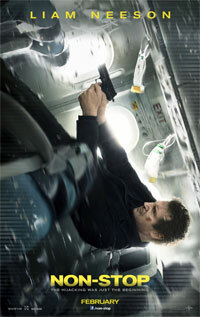 Bill Marks (Liam Neeson), a former cop dealing with his daughter's death by drinking, is now a federal air marshal. While on a flight from New York to London, Marks gets a text telling him that unless 150 million dollars is transferred to an offshore account, someone will die every 20 minutes. Can he find the terrorist in time and save everyone? 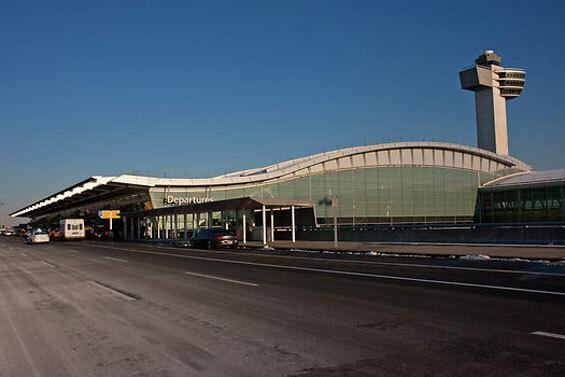 Terminal 4, JFK International Airport, Queens.